KABUL: Chief Executive Abdullah Abdullah says he would support an interim administration and leave his post if a real peace is ensured in the country. 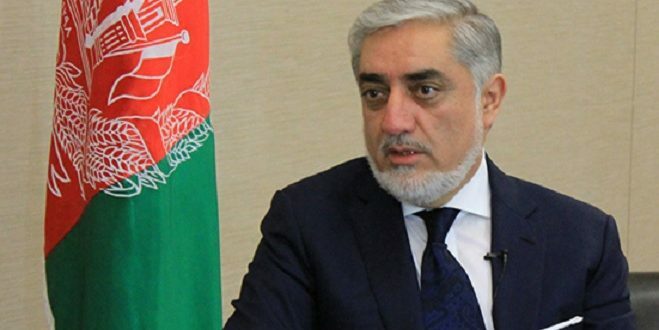 “I am ready to accept an interim government and quit my post in the government if a real peace comes in a certain and real deal framework,” Abdullah was quoted as saying by the Russian News Agency, Sputnik. The agency reports that unlike President Ashraf Ghani, Abdullah wants all parties involved in the peace negotiations, have presence in the process. Some political circles both inside and outside the country have offered that an interim government be formed, but were faced with string opposition from President Ghani. Ghani believes that the interim administration was a foreign plan that would not be executed in Afghanistan and would fail. “Those who fear the people of Afghanistan, speak about an interim government, but such plans that have been made in abroad, will fail,” the president has said.